Dan "The Outlaw" Hardy is the first to acknowledge that his title fight with Georges St. Pierre exposed holes in his arsenal that he will quickly need to fill, should he want to make another run at the UFC title. After the loss to St. Pierre, Hardy embarked on something of a seven-month ground-game sabbatical which saw him train extensively with Eddie Bravo in America. Dan Hardy then returned to England to join his Rough House teammates in camp for the run up to his UFC 120 clash with Carlos "The Natural Born Killer" Condit. 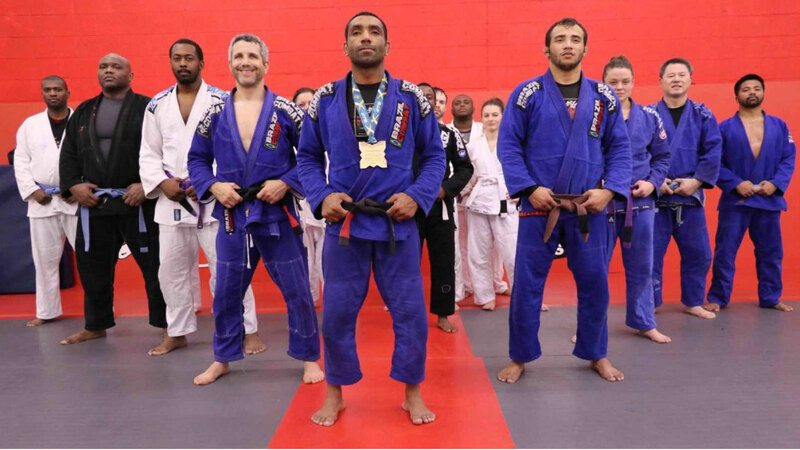 There they drafted in something of a secret weapon in the form of Gracie Barra Jiu-Jitsu coach, Victor Estima. Ranked as the No. 3 Jiu-Jitsu competitor in the world, it is clear that Estima is on a different level; and by working so closely with Hardy in this camp, one would hope one or two of the ground-ace's tricks will have rubbed off on "The Outlaw." "I would say [that my submissions will be the difference against Condit]," "There were a lot of harsh lessons learned in the last fight and there were a lot of things that I took back into training camp - a couple of weeks after the fight - and I started putting them into practice. I surrounded myself with the right guys, the right gym and did the right training. The last six or seven months have really paid off... I'm confident I can take him down and choke him out." Hardy was in full confidence as his final big training session went like clockwork, and "The Outlaw" discussed the contribution that Victor Estima has made to this whole Rough House camp. "What [Victor has given me] more than anything is an understanding... a better understanding," Hardy said. "It's very easy to go to a Jiu-Jitsu class, take the class like that - but the principals of what I'm doing and the concepts of control [are what I have learned]. "Now I've put them into place and I can see the opportunities and just kinda work with the fight, but at the same time I can make opportunities with this understanding. "It's that really - the understanding that I've never really had before."